Losing your car keys is painful. Your car is as useful as a blind pirate and the gap in your memory where your key’s location is, reminds one of the grandest of canyons. 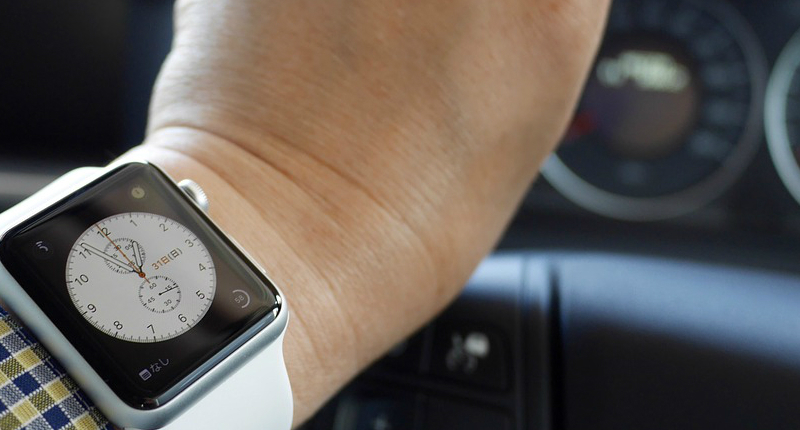 Volvo and the Apple Watch or Android wear, have now teamed up to form the Volvo On-Call app. For those not-Volvo drivers out there, the On Call service was launched in 2001 and gave Volvo owners and drivers support in their darkest hour. Not when you needed a shoulder but when you needed an airbag because yours deployed when you hit a speed bump too fast (you know Volvo and their safety). 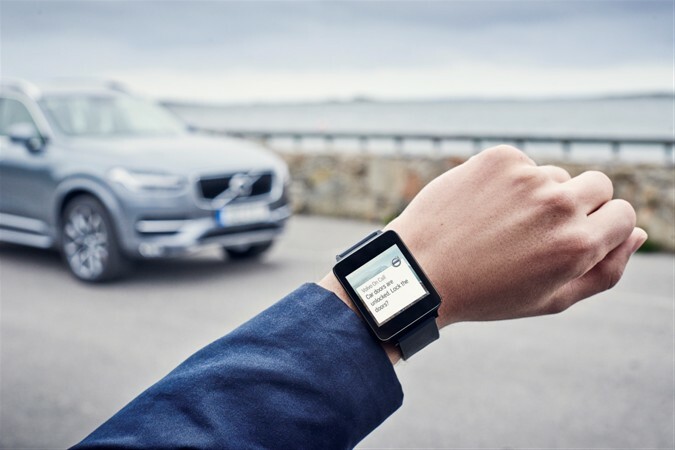 Just as the safety feature crawled out of the technological ocean and evolved into the app, The Swedish motor vehicle recently announced the app connected via Android, iOS and Windows Phone devices which can control certain elements in your Volvo. Unlock or lock your car, adjust the temperatures inside, check fuel levels and even find your car in a parking lot. “In only a few years we have moved from a safety and security related in-car feature to a solution that allows the driver to stay connected with their car and provides many new benefits to support their everyday requirements,” Sofia Wessman, Manager Volvo On Call at Volvo Cars concluded to Automotive Purchasing. So Volvo is helping the bachelor make his date feel like she is with a spy but they are definitely not the first. Porsche, Hyundai and VW are all on the same page, if not further, in chapter connecting driver and car like never before. There should definitely be more biometrics because a stolen watch is going to become more and more of a disaster.